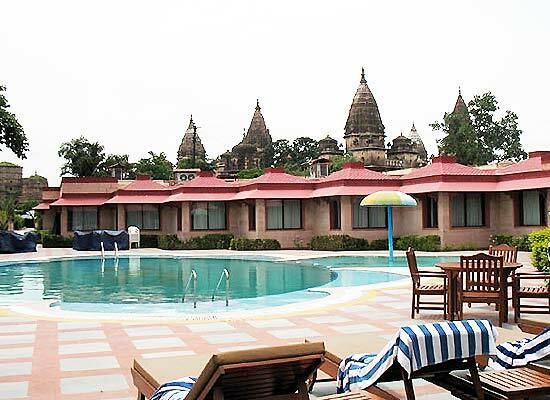 "Located in the Indian state of Madhya Pradesh, Orcha Resort is one of the most sought-after holiday accommodations with spacious well-furnished rooms where the guests can enjoy all modern-day facilities to the fullest. 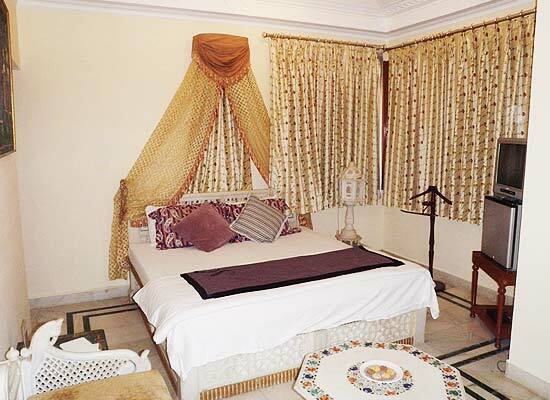 The management and the staff at Orcha Resort ensure that the guest can enjoy a comfortable stay at affordable rates. You can enjoy various kinds of indoor and outdoor activities also. Relax yourself at the spa or fitness center. 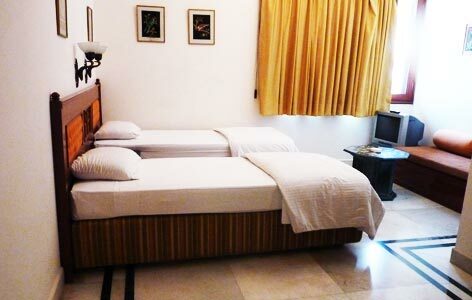 You can also spend your afterward in bird watching in the lush gardens while resting in a tent. 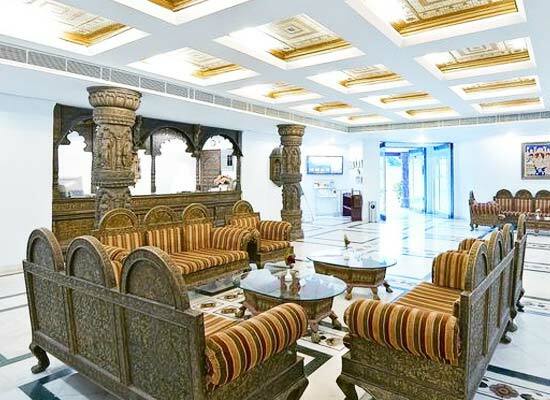 All the rooms have various modern-day facilities such as satellite TV, attached bath with running cold/ hot water, laundry service, 24 Hrs room service, mini bar, hair dryer in all units, safe deposit lockers, housekeeping and so on. 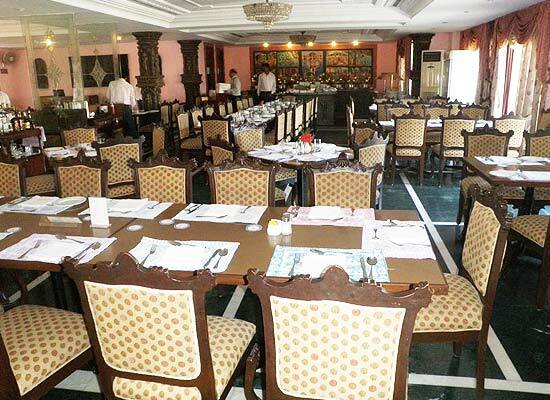 Dining at the Kaleva, the on-site restaurant of Orccha Resort is a pleasure which serves everything from Italian to Chinese and Indian food.